Dr. Hugh Wills is a senior consultant with CRA (formerly Lexecon Ltd). 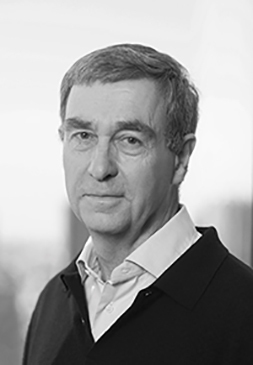 Prior to joining the firm, Dr. Wills was a lecturer in economics at Sussex University and the London School of Economics from 1977 to 2000 and a visiting faculty member at the Australian National University and the University of California. At the LSE he taught microeconomics, industrial economics (including regulation and competition law) and econometrics (theoretical and applied). He has published on industrial economics and regulation, pricing in the computer industry, and theoretical econometrics. Both before and since joining CRA (formerly Lexecon Ltd) in 2000 he has advised on a number of cases before the OFT and MMC and the European Commission.